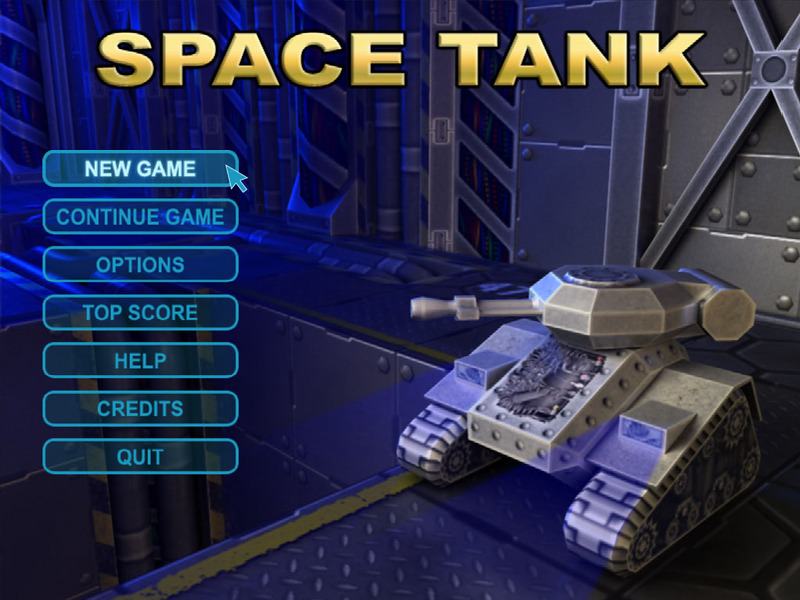 Help Space Tank hit the Greenlight! 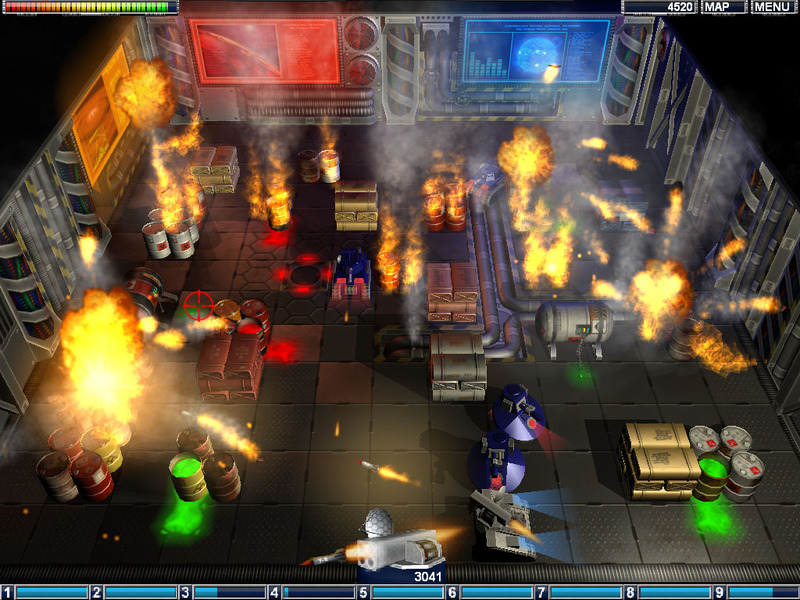 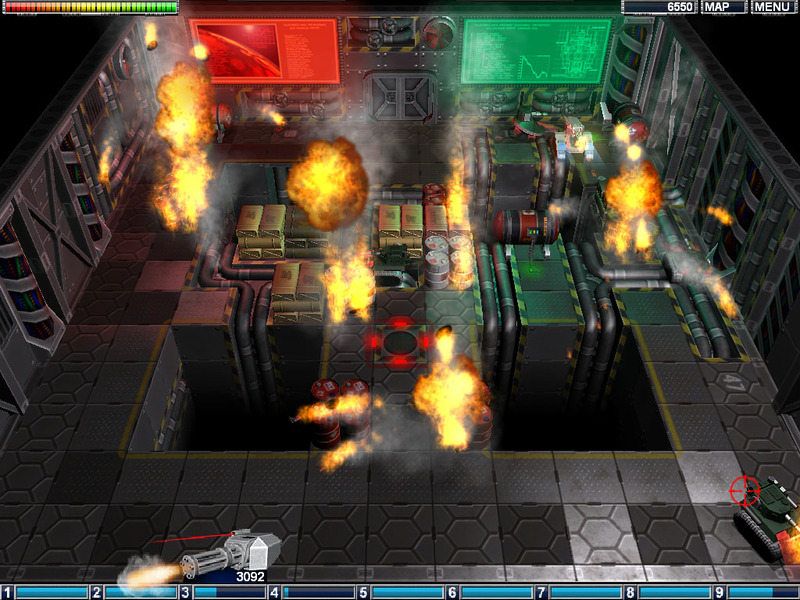 SpaceTank is a shoot-em up game. 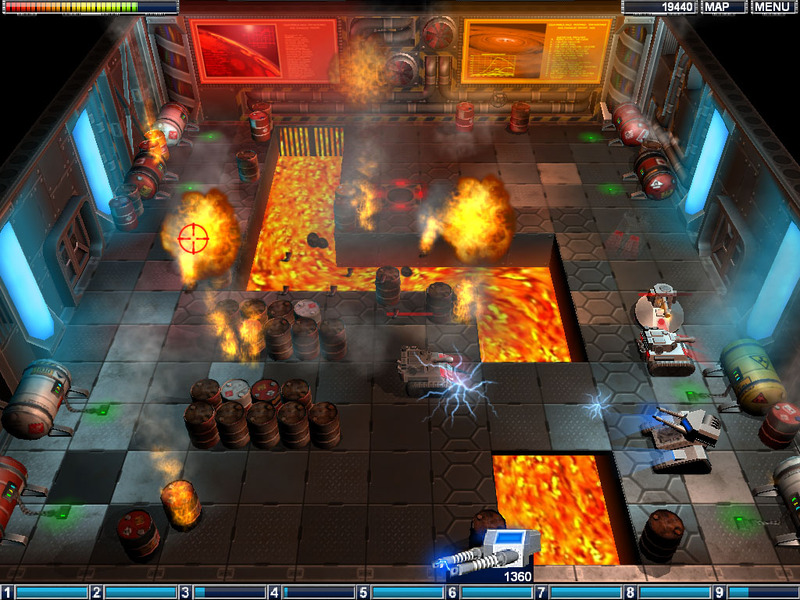 Operate your tank and destroy all enemy tanks in your path. 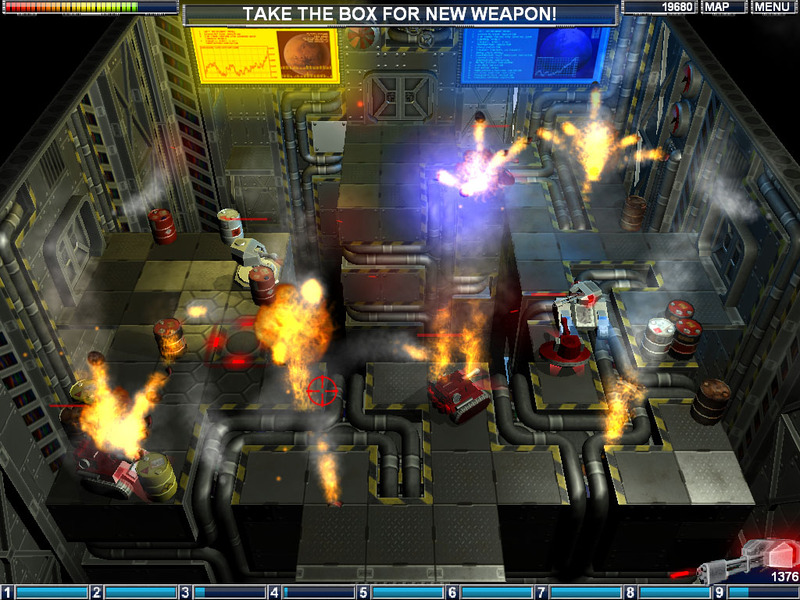 As you successfully complete levels, you will be given access to more powerful weapons and new equipments. 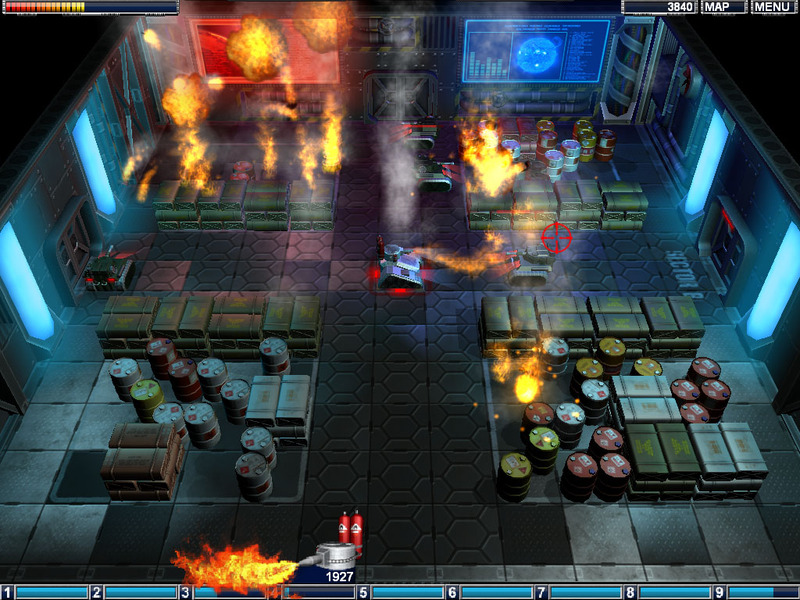 Excellent 3D Graphics and effects such as explosions, fire etc.